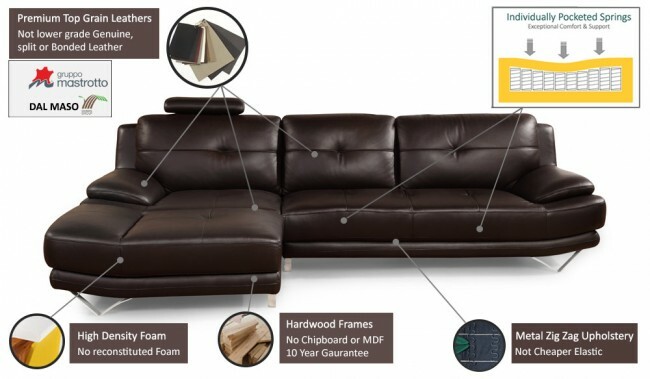 Please choose your luxury top grain leather finish colour for your sofa. Samples are availble to order at bottom of main description. 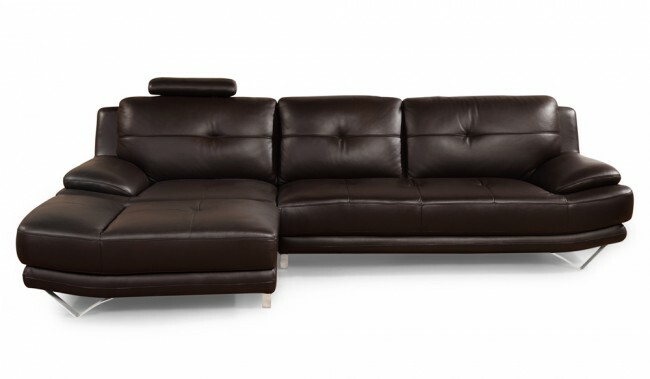 The Rizzo corner sofa is made up of 3 parts, a 2 seater, single seater and a footstool. Configurable as an L shape on either side and also available with additional headrests, the Rizzo is made with a solid hardwood frame and pocket sprung base for supreme comfort. Frame: solid wood and plywood. Frame construction: glued, screwed and re-enforced at all structural areas - Free 10 Year Guarantee. Covering: top grain leather finish. Top quality 1.5 - 1.7mm imported Italian leather. Base upholstery: foam with internal pocket springs and serpentine sprung and elastic webbed base. Foam and elastic webbed backs with fibre and foam filled back cushions. Pocket sprung for the ultimate in durability and comfort. A top grain leather sofa is a great choice if you want a hard wearing, durable and easy to clean sofa. It makes an ideal choice for a busy family home with young children and pets. 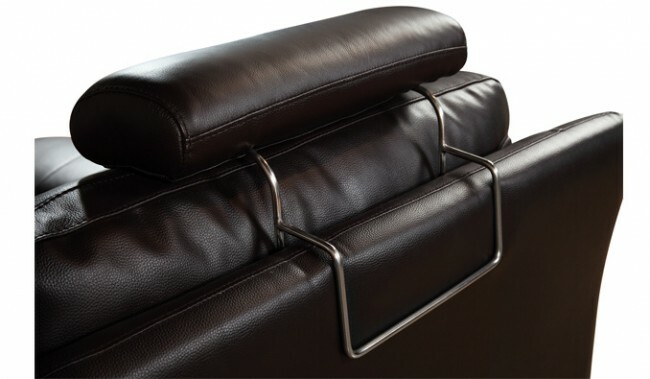 A great feature of this leather is that if liquid; such as coffee, is spilt onto your sofa the pigmented coating will resist absorption long enough for you to be able to wipe it down with a damp cloth. Samples: Brand reference: H & W - go to H&W (Brand) Leather Samples page to order samples. 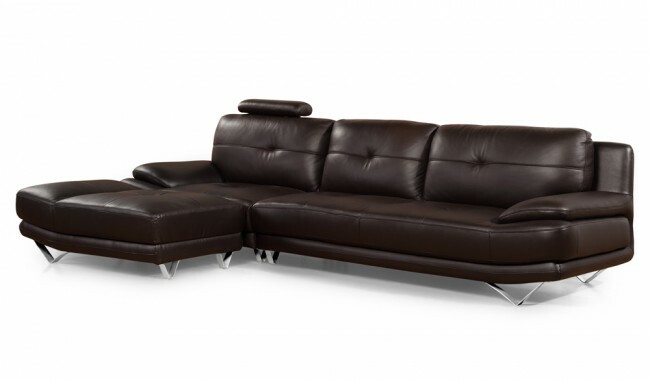 A long established luxury leather sofa manufacturer focused on the latest Italian designs. 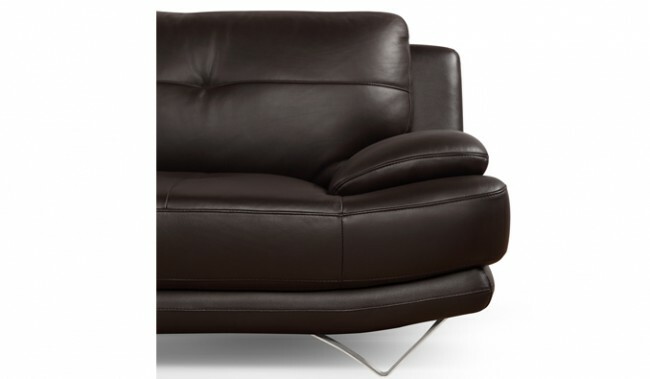 Fantastic quality and comfort with imported Italian leather top grain hide or genuine to faux leather designs. Main materials include zig zag metal sprung bases and pocket spring seating combined with excellent finishing and attention to detail.